I have made several military moves in my lifetime. 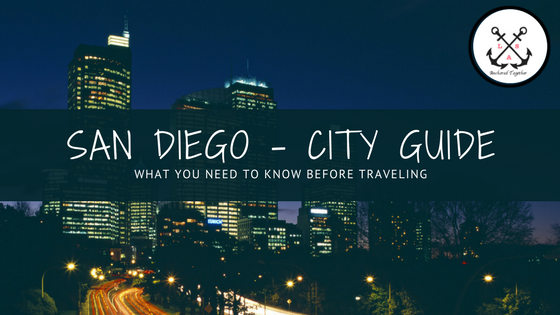 From California to South Carolina, Maryland to Georgia, I have learned a few tricks along the way to create a quick and easy complete DIY guide. 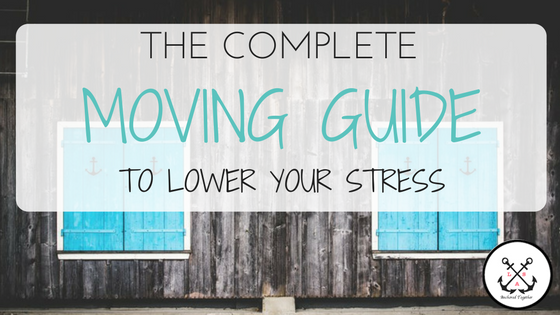 Moving can be one of the most stressful experiences for any person. Whether you are doing it yourself or having help, there are countless things that are bound to…well drive you a little nuts. Even government moves can be stressful. It really depends on what type of person you are and what you prefer. *This post contains affiliate links – if you purchase something from this post, I receive a small commission with NO extra cost to you. To see my full disclosure click here. Thanks for supporting us! I love having a plan. It helps me lower my stress and know just what I intend to do. 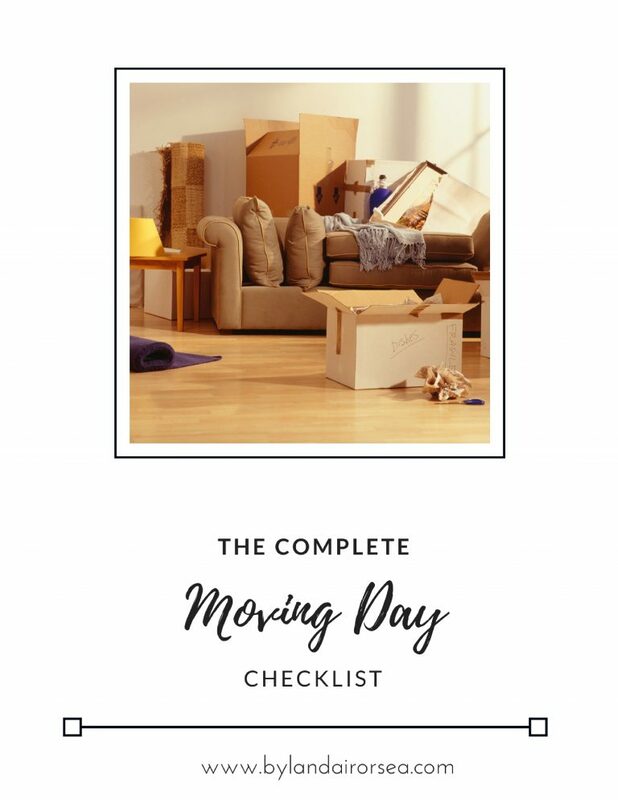 I have created a moving checklist and how-to guide to help any first-time or veteran mover. You can download it by signing up below for FREE. 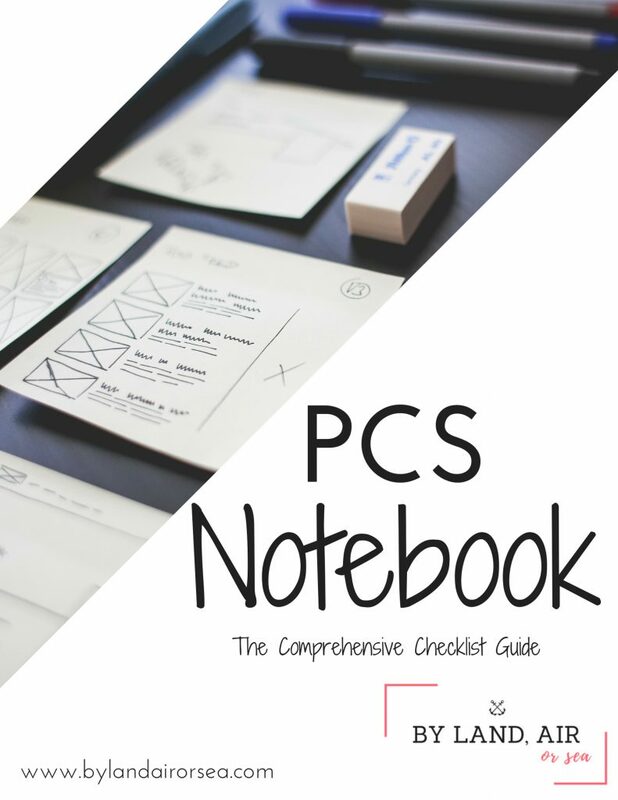 I will also give you my FREE PCS Notebook Guide to show you all the important things that I keep together. This has helped me complete all necessary things with our rentals/mortgage, registering for schools, bordering animals, and much more. Another part of moving is making sure you have everything organized beside just your household goods. You need to have your life basically organized so that when you travel to your new location, you are ready to go. Need to register the kids for school? No problem. Need to get your car insurance redirected? No issues. A few weeks ago, I had to go to the DMV to get a hard copy of my car title (since I like to have it on hand). The lady was shocked at my PCS Binder and how organized I was – she even thanked me. Guess what! I want to give it to you for FREE – just for reading because I know you will LOVE it, and it will help you complete your mover’s toolbox. Enter you info below and it will be emailed right over to you. Additionally, when you sign up, you will receive your PCS Expense and Budget Worksheet to help determine your costs for your DITY move. The lady was shocked at my PCS Binder - she even thanked me. When you do a government move – ALWAYS do the counseling. Either the active member or the spouse – do not skip this. No, you’re not! Not for this! Make yourself available. When you do a government move, you are giving them most if not all of your stuff. Some may get damaged or lost, and you need to know the process to file a claim to get that started. You will have POC’s – point of contacts – you will need to save in your phone as well. It is a very detailed and drawn out process and can be the deciding point of how much money you receive. 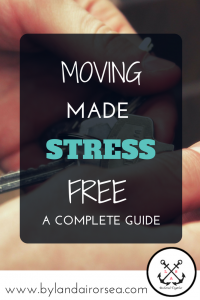 I have an upcoming post on how to deal with government moves/movers in greater detail that you can check out. 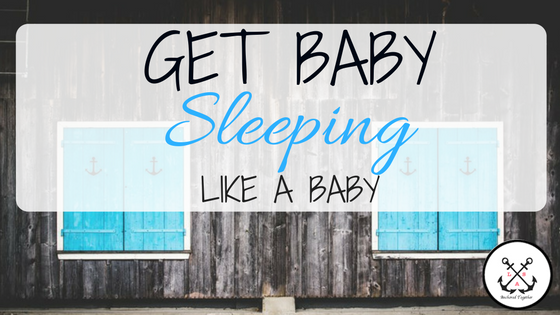 Are you doing a Do-IT-Yourself move? Many service members like these moves because they can keep an eye on their stuff – keeping them in control. Some believe they can do it cheaper than a full government move allowing them to make some money. I have done both moves and both have their pros and cons. Shoot me any questions you may have in the comments below. We made a good amount of money on our DITY move and you can check out some of my tips here. Many service members like these moves because they can keep an eye on their stuff. If you found this advice, or any of my advice helpful, please consider buying from one of my affiliates at no additional cost to you and supporting The Military Move. 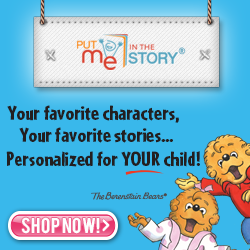 When you click and make a purchase within 24 hours (at no additional charge), we receive a small donation. Thank you! Kelsey Ramirez is a Real Estate Broker in western Washington. 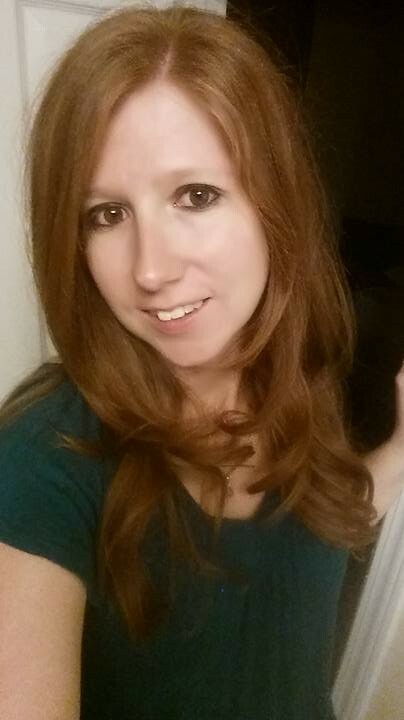 She is also a veteran elementary school teacher, military wife, and mom to two daughters. 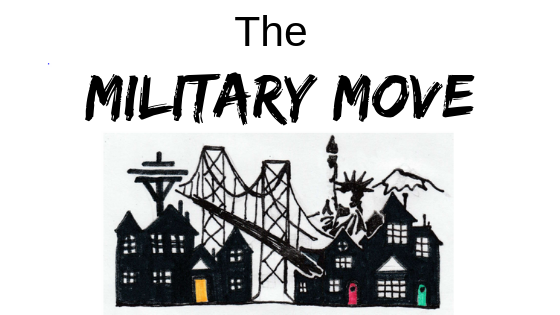 She is the founder of The Military Move, a military-based website to help families in the PCS process. 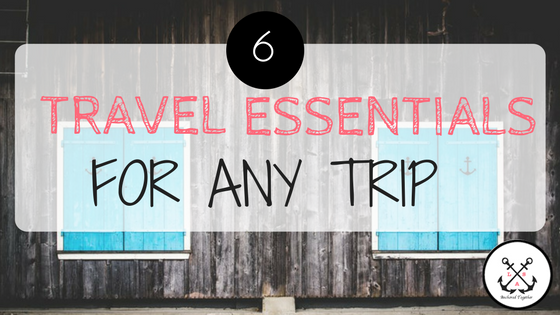 Kelsey loves to travel, write, and create amazing content. She has her Masters in Technology, which she uses to learn all new things digital. 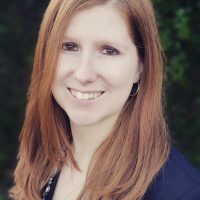 With three decades of military support, Kelsey’s mission is to help new and existing military families in their unique adventures through all military topics including PCSing, budgeting, school choice and rights, housing, and especially just being a military spouse.